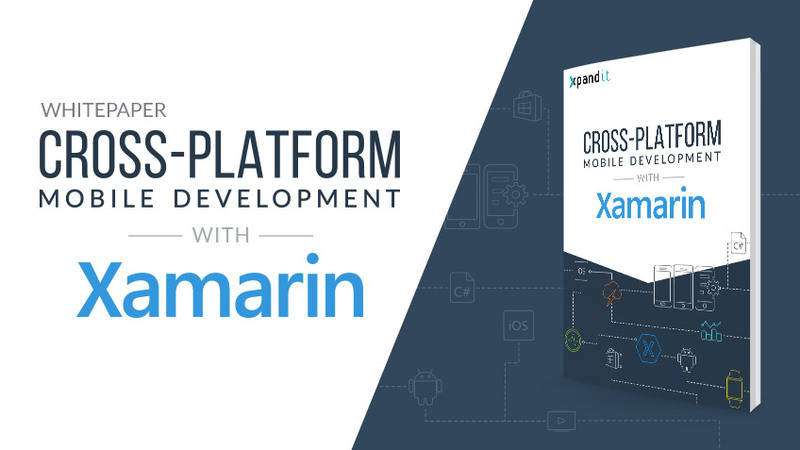 This whitepaper is to inspire people to reduce costs and improve business performance using Xamarin for Cross Platform Development. Download this whitepaper and learn how to build native apps for Windows, iOS & Android with a single code base. As leader in Enterprise Mobile Apps Development and Xamarin Premier Consulting Partner, we can help you save time with these templates and kickstart your app development.